If your blood vessels aren’t in the tip-top form, your heart can’t perform well. So, you should take better care of your heart and blood vessels to live a healthy, long life. With this in mind, we are up with a useful blog post featuring some foods that can really help strengthen blood vessels and heart as well. The omega-3 Fatty Acids from fish meat, soluble fiber from vegetables, beans and whole grains, and monounsaturated fats from nuts and olive oil contribute a lot fortifying blood vessels. Before talking further about heart-friendly foods, it’s better that you should be well aware of the value of exercise. It’s recommended that everyone with poor health condition should exercise on a regular basis. It not only keeps in a good shape, but also improves your mental health. Berries are a great source for heart-friendly phytonutrients soluble fibers. 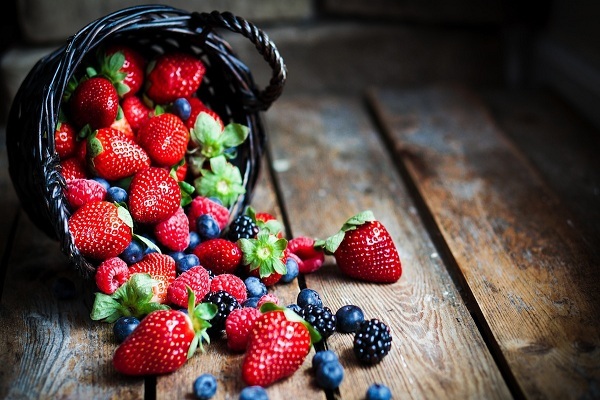 Try to incorporate strawberries, raspberries, blueberries into your diet to strengthen your heart and blood vessels. 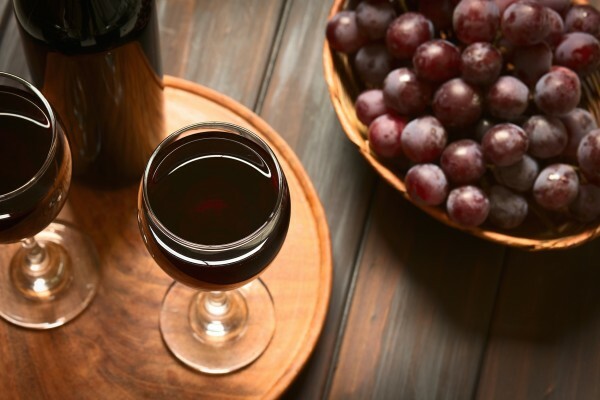 You need to drink 4-ounce of red wine (two for men and one for women for ideal results) each day. It can really help improve cholesterol levels. 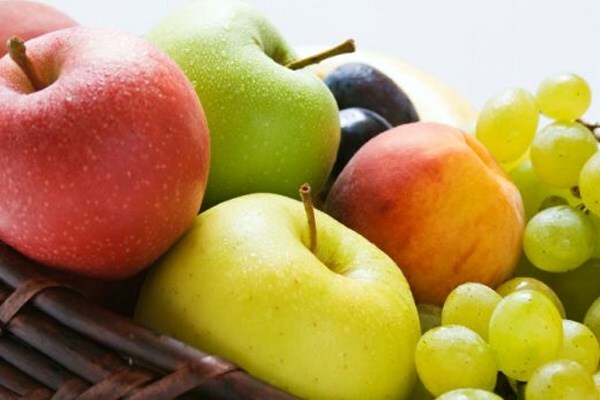 Fruits such as cantaloupes, oranges and papaya are high in potassium, beta-carotene, fiber and magnesium. 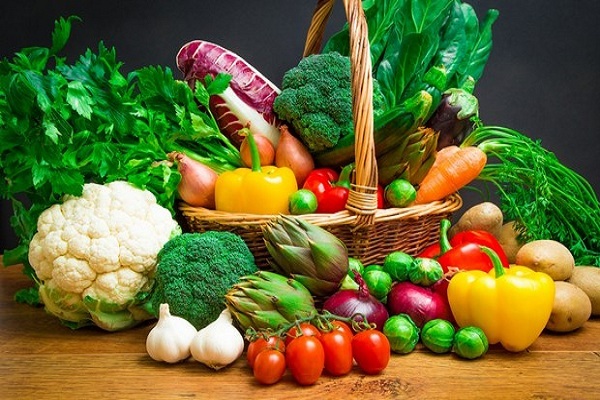 All these nutrients are good for heart and blood vessels. 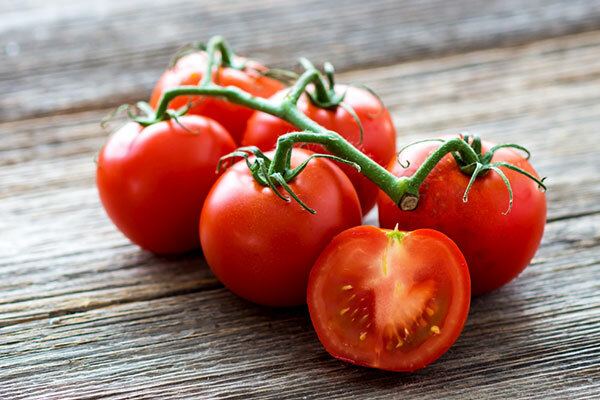 There’re some sun-dried varieties that you can get easily in winter months provide vitamin C, Alpha, lycopene and beta-carotene. 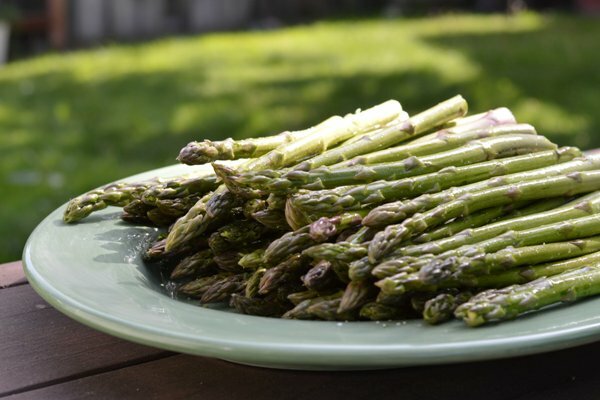 Tender asparagus is loaded with mighty nutrients such as folate, beta-carotene and fiber. It provides you with all the nutrients necessary to keep your heart working perfectly. How you look at this? Please feel free to let us know your valuable feedback using the comment section given below.